We are very pleased to announce that KEBA will be joining the World Mail & Express Europe Conference (WMX Europe) 2019 as an Exhibitor. KePol parcel lockers allow for convenient automating the first and last mile of logistic processes. They provide customer-friendly 24/7 pick up, drop off and returns. Since 2001, the highly innovative KePol systems have influenced and driven self-service processes in the postal market. Meanwhile KEBA has far more than 5,000 units into operation worldwide. KePol lockers have established a reputation as being the best systems on the market for reliable 24/7 operation, 365 days a year. 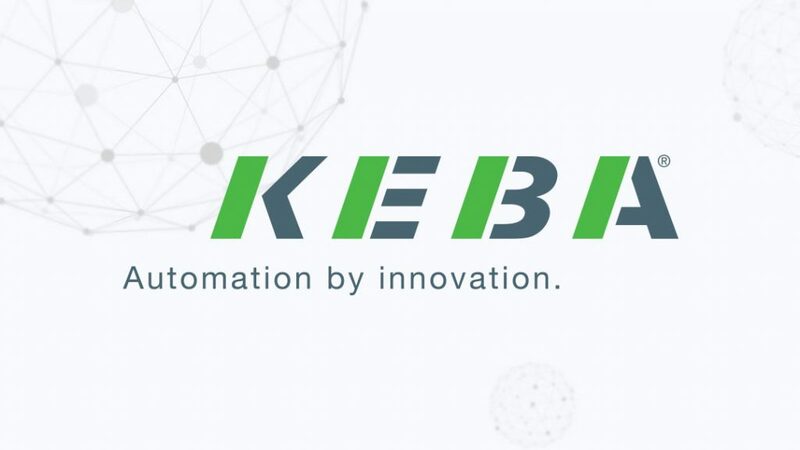 With her vast experience in fields of postal and logistics automation all over the world, KEBA is the ideal and experienced partner with in-depth know-how for automated first and last mile solutions. WMX Europe is taking place at Croke Park in Dublin, Ireland (17 – 19 June 2019). Visit www.wmxeurope.com for more information. Interested in becoming an exhibitor? Find out more here.